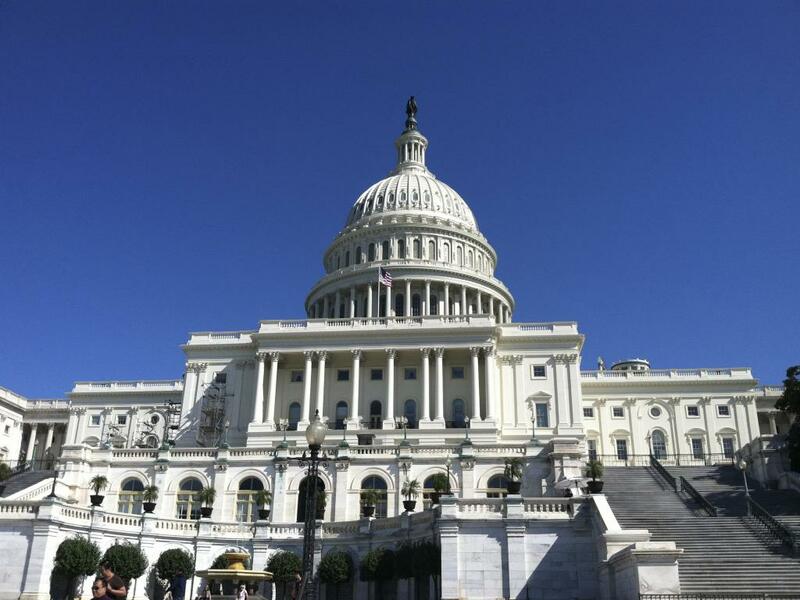 On Friday, May 9, to the chagrin of the Obama Administration, the United States House of Representatives overwhelmingly approved the American Research and Competitiveness Act of 2014. The bipartisan effort (274 yay vs 131 nay) has been deemed a ‘job creator,’ with backers alleging that this tax credit has the potential to make the United States a global leader in developing technologies. The act (H.R. 4438) permanently applies a tax break for companies that are conducting research and development in the U.S., and simplifies the way the way credits are calculated. 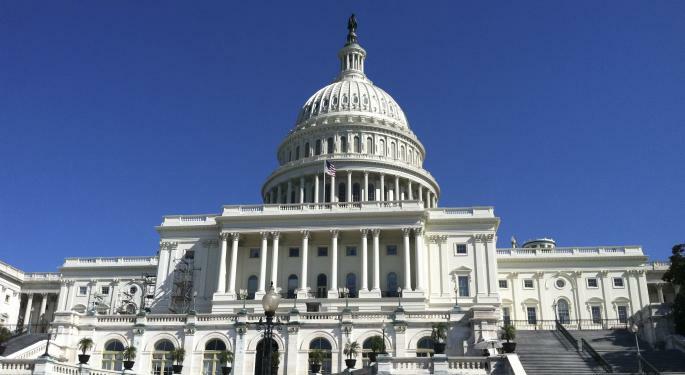 A similar U.S. business tax credit was enacted in 1981, but the provisions expired at the end of 2013, so this bill expands on the past program. Intel (NASDAQ: INTC) Vice President of Global Public Policy Peter Cleveland penned an op-ed on the importance of this bill, stating that “Three quarters of Intel’s advanced manufacturing and R&D is done in the United States, while more than three quarters of our revenue is generated overseas,” stressing the importance of R&D expansion to ensure America's future technological advancement and economic growth. According to Strategy&, Intel is one of the long time top-spenders in regard to R&D, spending the most of any U.S. firm in 2013, with over $10.1 billion. Other U.S. based R&D leaders in 2013 include Microsoft (NASDAQ: MSFT) with $9.8 billion, Merck (NYSE: MRK) with $8.2 billion, Pfizer (NYSE: PFE) with $7.9 billion and Johnson and Johnson (NYSE: JNJ) with $7.7 billion. A concern on the left side of the isle, including President Obama, is that the bill provides no way to pay for these tax breaks. The Congressional Budget Office reports that through 2024, the bill would add $156 billion to the national debt. In a statement from the White House, the president supported the theory of creating a permanent tax credit for R&D, but due to the lack of a budgetary offset, disapproved of the passage of H.R. 4438, threatening to veto the bill. The bill is backed by Grover Norquist’s Americans for Tax Reform, and will now move to the senate for consideration. There is no available time-table for when the vote will take place.